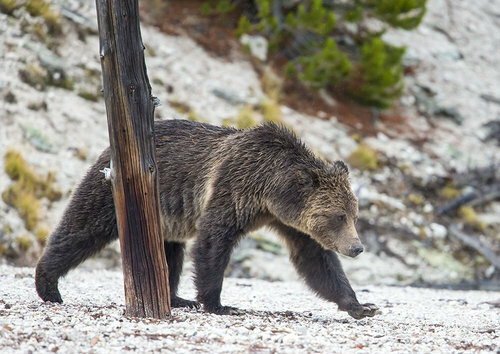 The Greater Yellowstone Coalition was founded in 1983 on a simple premise: an ecosystem will remain healthy and wild only if it is kept whole. For more than 35 years, we have been a pioneer in defining and promoting the concept of ecosystem management. 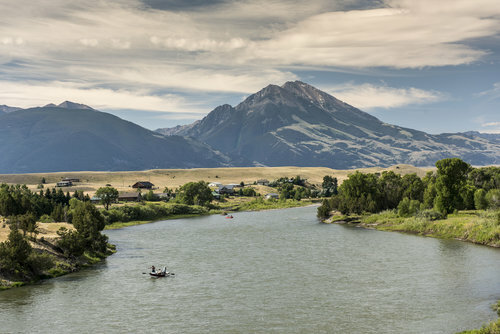 Our offices, strategically placed in Montana, Wyoming, and Idaho, allow us to engage in a wide variety of efforts locally, regionally, and nationally to ensure Greater Yellowstone's lands, waters, wildlife are protected now and well into the future. 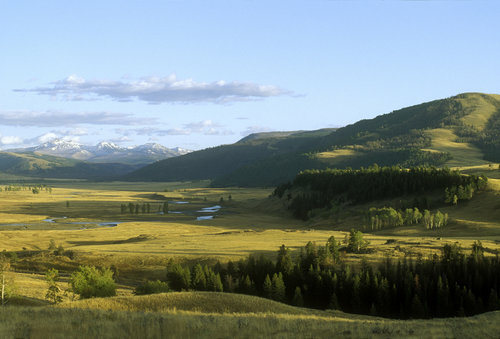 The Greater Yellowstone Ecosystem is a remarkable natural landscape. 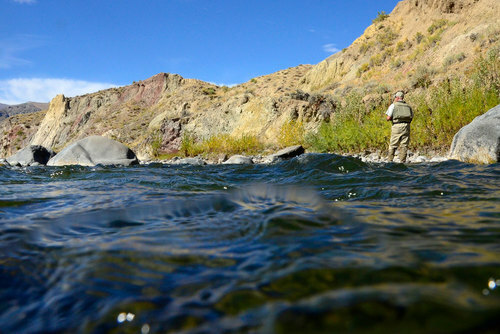 It is home to a complete array of native wildlife, the headwaters of the west, an important place in the history of conservation, and of deep importance to the First Nations who made this place home since time immemorial. 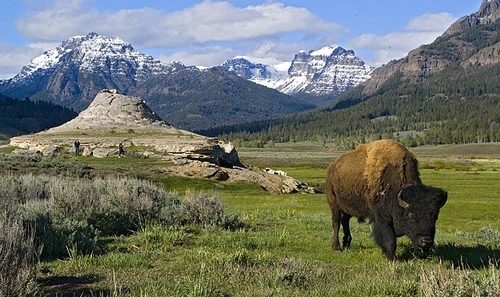 People protecting the lands, waters, and wildlife of the Greater Yellowstone Ecosystem, now and for future generations. 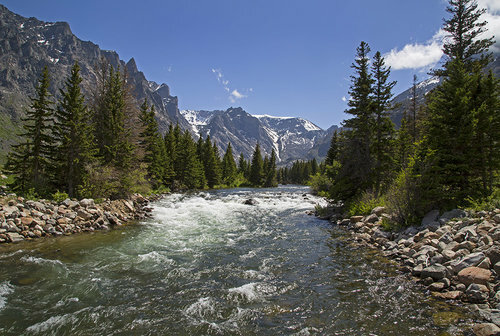 Our vision is a healthy and intact Greater Yellowstone Ecosystem where critical lands and waters are adequately protected, wildlife is managed in a thoughtful, sustainable manner and a strong, diverse base of support is working to conserve this special place as part of a larger, connected Northern Rocky Mountain Region.